CCI noted that "the airlines acted in a concerted manner" in fixing and revising the fuel surcharge rates, which are a component of freight charges. In 2015, the three airlines were penalised by CCI for the same issue. 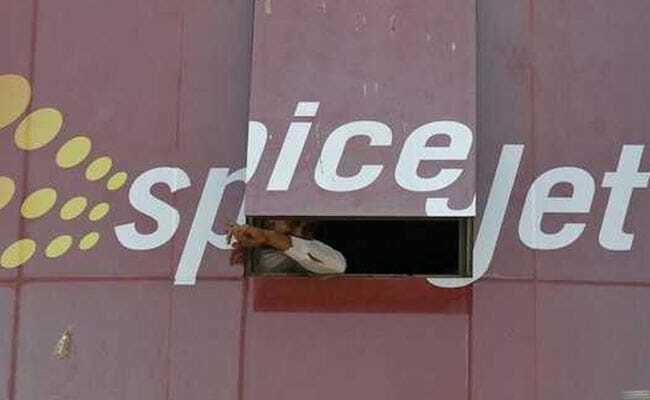 New Delhi: The competition watchdog on Wednesday fined IndiGo, Jet Airways and SpiceJet Ltd, saying the carriers had colluded in fixing and revising fuel surcharge rates on cargo flights. The Competition Commission of India (CCI) levied a penalty of Rs 39.8 crore on Jet Airways, Rs 9.4 crore on InterGlobe and Rs 5.1 crore on SpiceJet, it said in a statement. The CCI noted in its order that "the airlines acted in a concerted manner" in fixing and revising the fuel surcharge rates, which are a component of freight charges. The anti-trust watchdog criticised the airlines for using fuel surcharge as a pricing tool which was essentially introduced to mitigate the fuel price volatility. Jet Airways, IndiGo Airlines, owned by InterGlobe, and SpiceJet did not immediately respond to an email seeking comment.